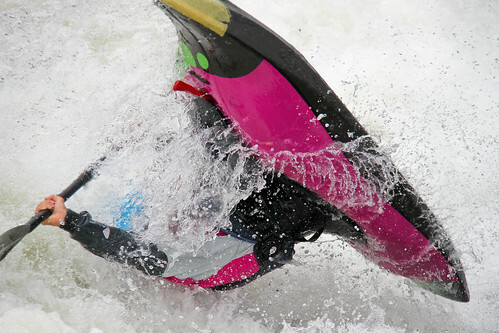 Photos by Emily: World Freestyle Championships 2011...just a couple of weeks away! 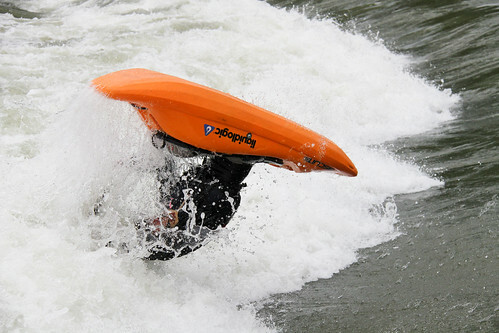 World Freestyle Championships 2011...just a couple of weeks away! 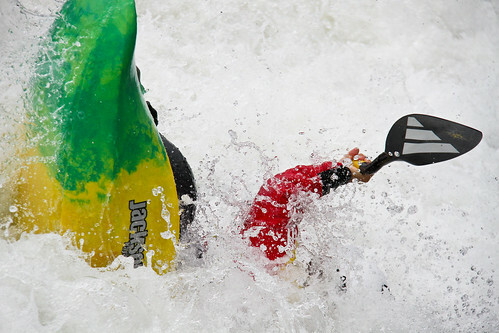 The 2011 World Freestyle Kayak Championships is now just around the corner. I feel like I've been waiting for this one for so long now! 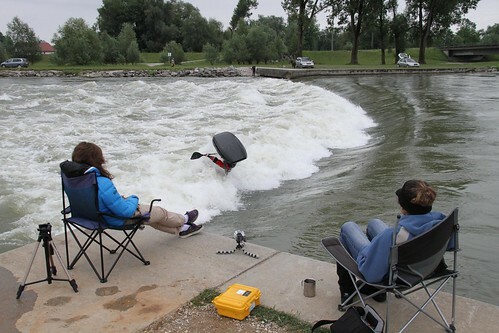 I've been hanging out in Plattling for a while, enjoying the sunshine and varying water levels, and I'm looking forward to the competition getting under way. 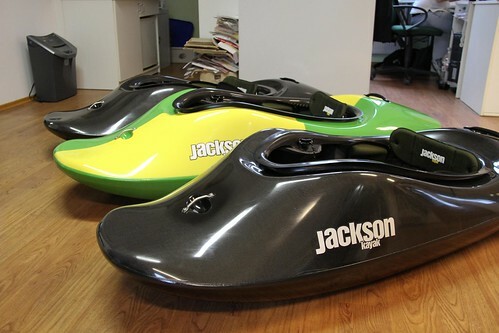 Just this week I picked up my new carbon Rock Star S from GalaSport. I'm super excited about it, the responsiveness of the carbon feels great! 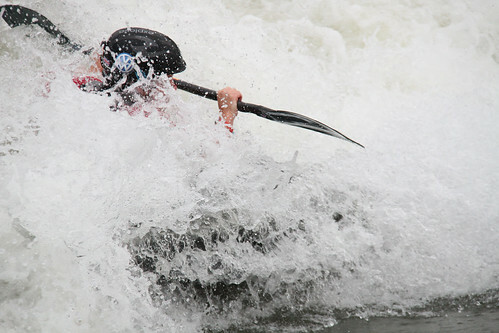 I keep a sports blog - Inspiring Sports Women which sometimes features kayakers. 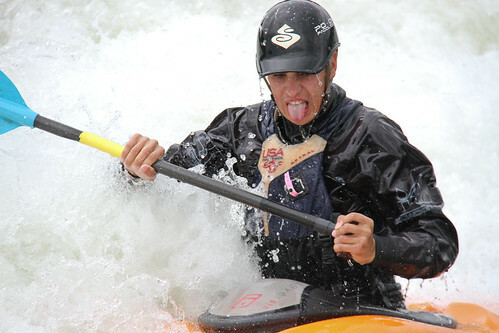 During the world championships, I'm planning on posting about women kayakers every day. I would like to use some of your photographs in one post, but noticed you have downloading disabled on your Flickr. If I use them, I would clearly link back to your flickr stream and website. Can you let me know if this would be alright?